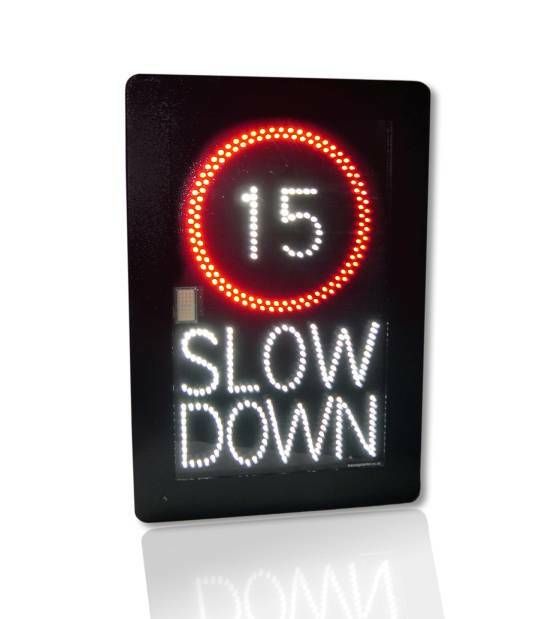 In fact, solar powered road and traffic LED signs can be installed in locations where it is difficult to get power to. Even on a cloudy day, solar signs can continue to produce impactful messaging on signs to keep motorists safe and informed. All our solar signs are battery powered, with a solar panel being used to re-charge the internal batteries and, because we can provide a range of different batteries with varying capacities and a range of solar panels with varying power outputs, we will have a sign that is suitable for you whatever the geographical location. 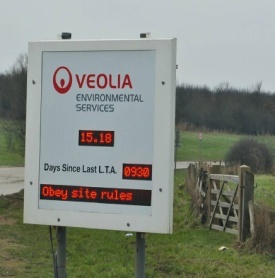 So just because we’re heading into autumn and winter, don’t think that solar powered signs are no longer an option as they are viable alternatives in many situations and locations.